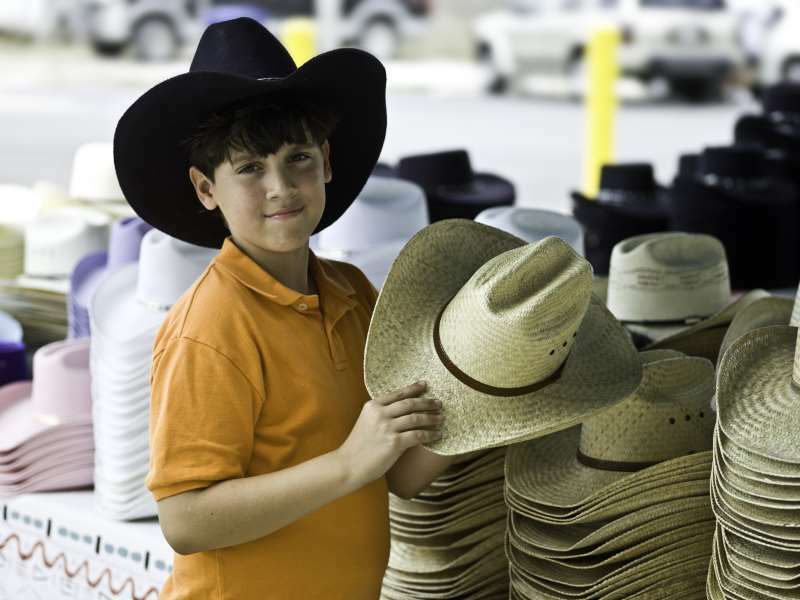 Thousands of public and private events from horse shows to hockey games – concerts and company picnics. 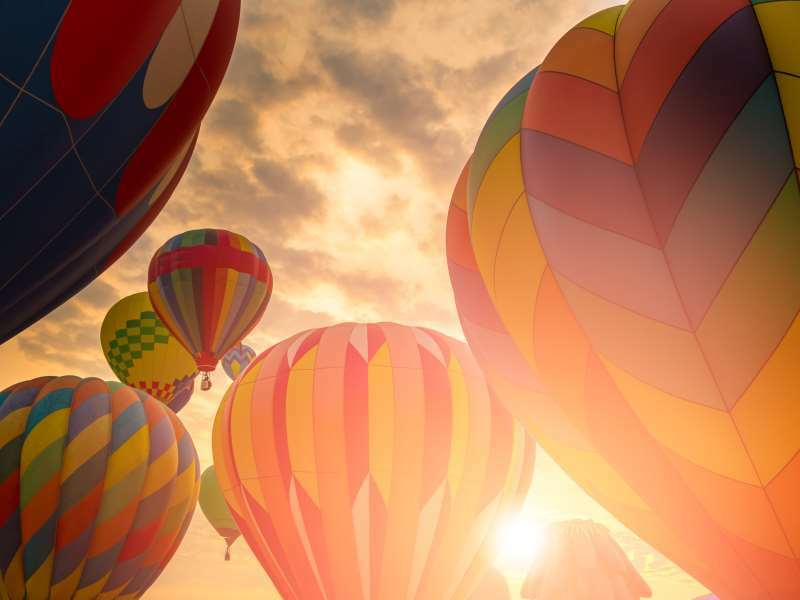 Albuquerque International Balloon Fiesta®, Iisthe world’s largest hot air ballooning event. 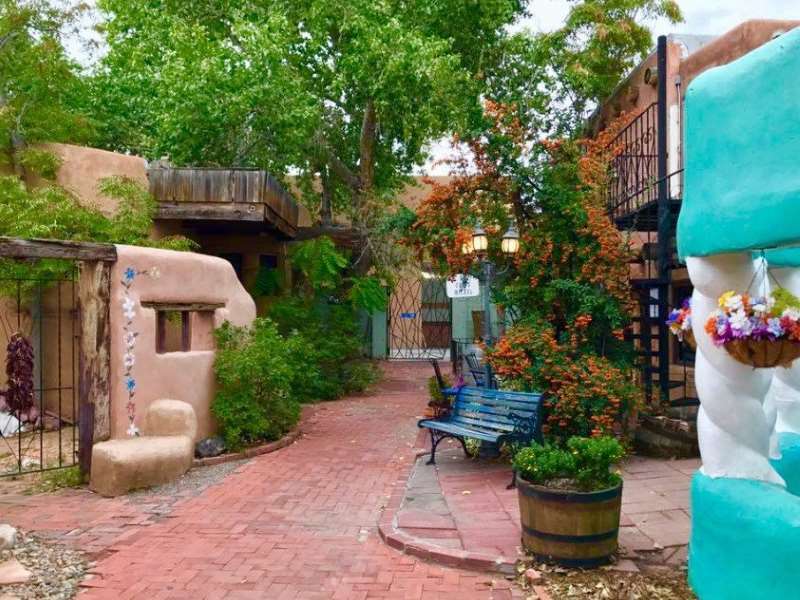 To learn more about Albuquerque’s history and culture, you can visit some of Old Town’s museums and shops. 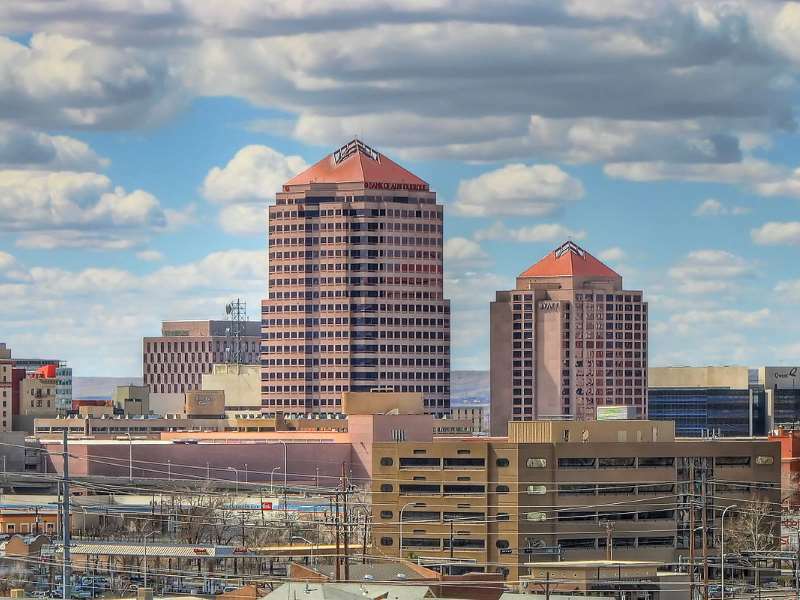 Downtown Albuquerque has a bustling nightlife along Central Avenue and many festive events in the Albuquerque Civic Center. 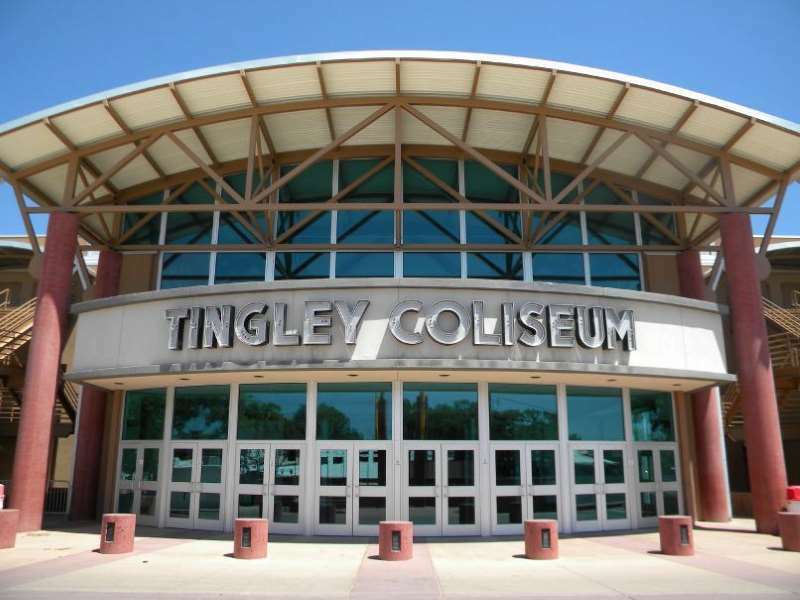 Tingley Coliseum is an 11,571-seat multi-purpose arena in Albuquerque, New Mexico. 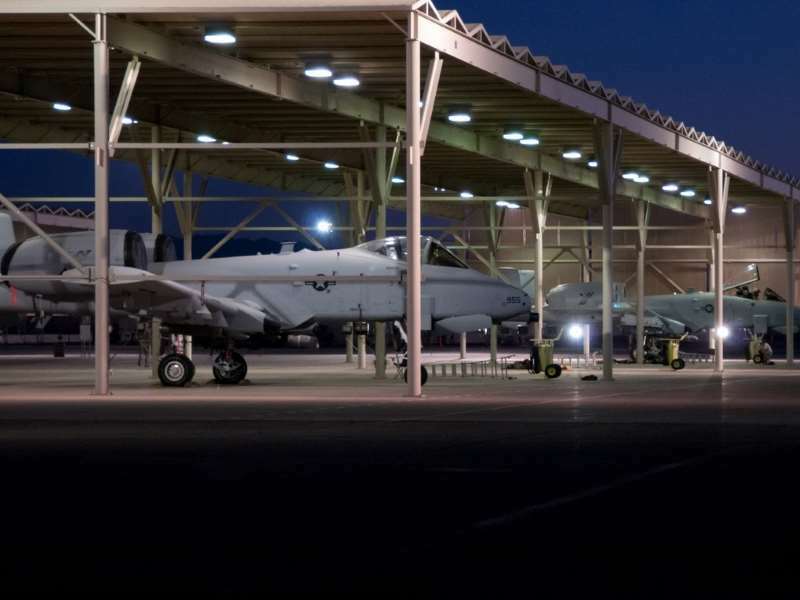 Originally built as a rodeo and horse show auditorium. 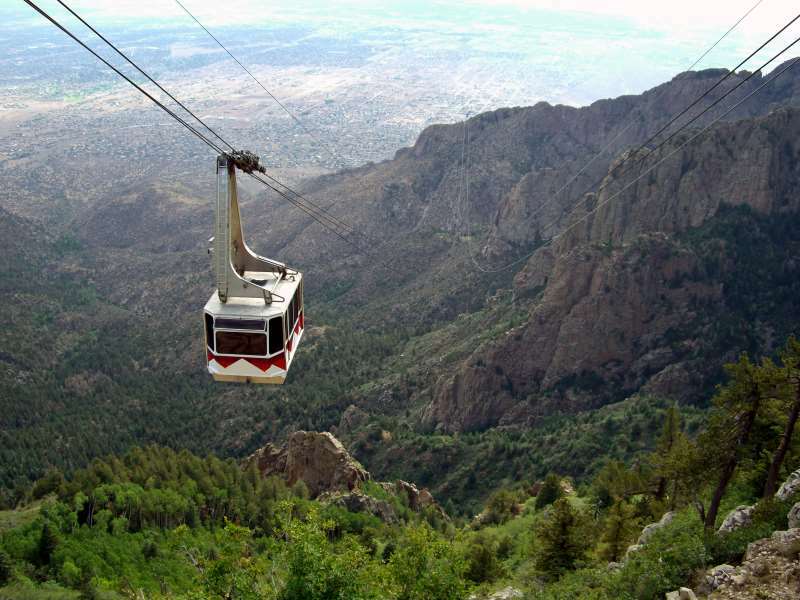 ABQ Uptown is your ultimate destination for upscale shopping, home furnishings, entertainment and dining. 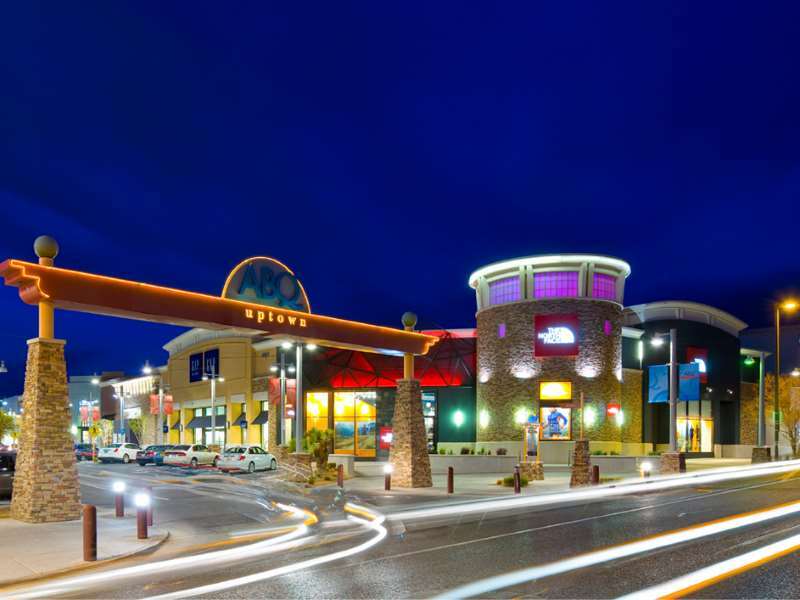 Shop the brands you love at the best shopping mall in Albuquerque. 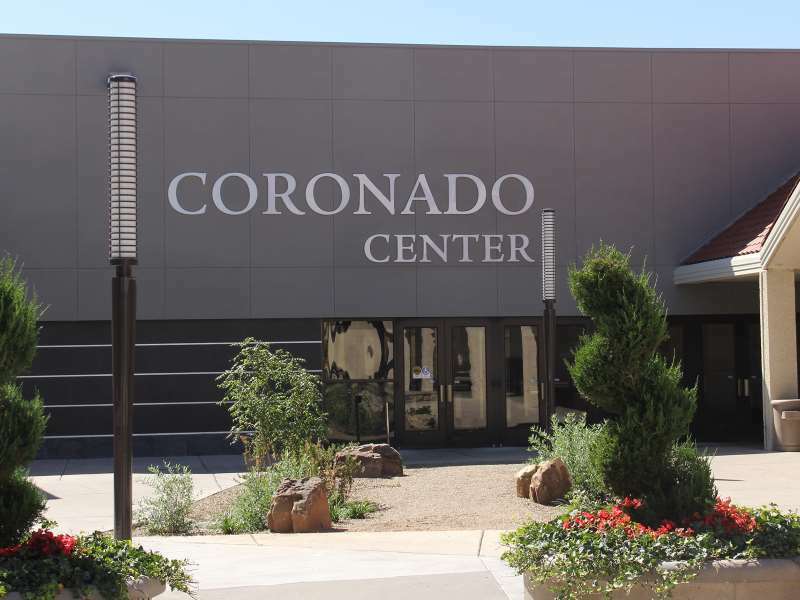 Visit CoronadoCenter for shopping, dining, and entertainment activities. 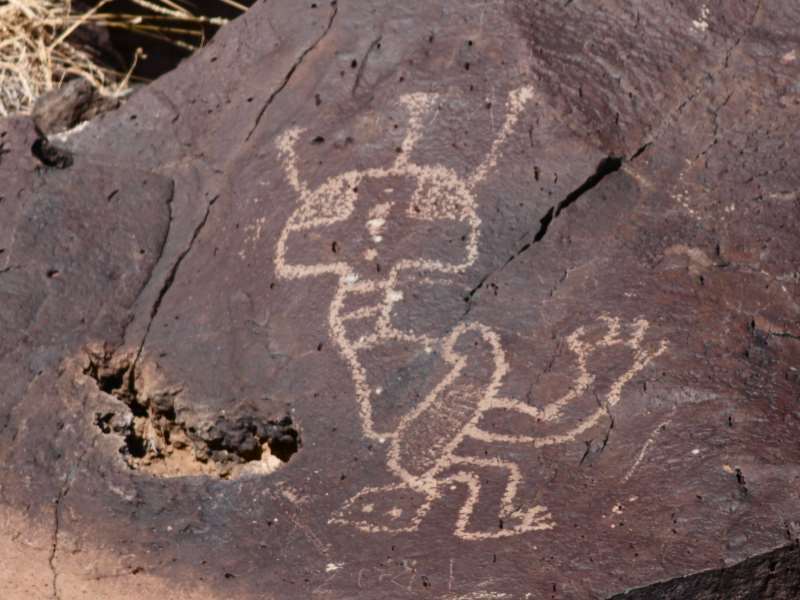 Petroglyph National Monument, New Mexico – thousands of intricate petroglyphs along the edge of a volcanic mesa bordering northwest Albuquerque. 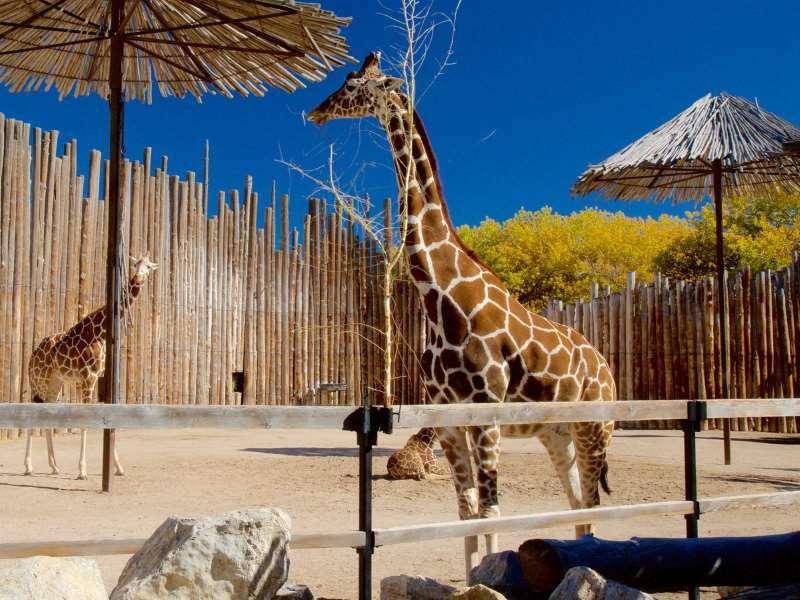 Enjoy fun, educational experiences at the Zoo, Botanic Garden, Tingley Beach, and Aquarium. 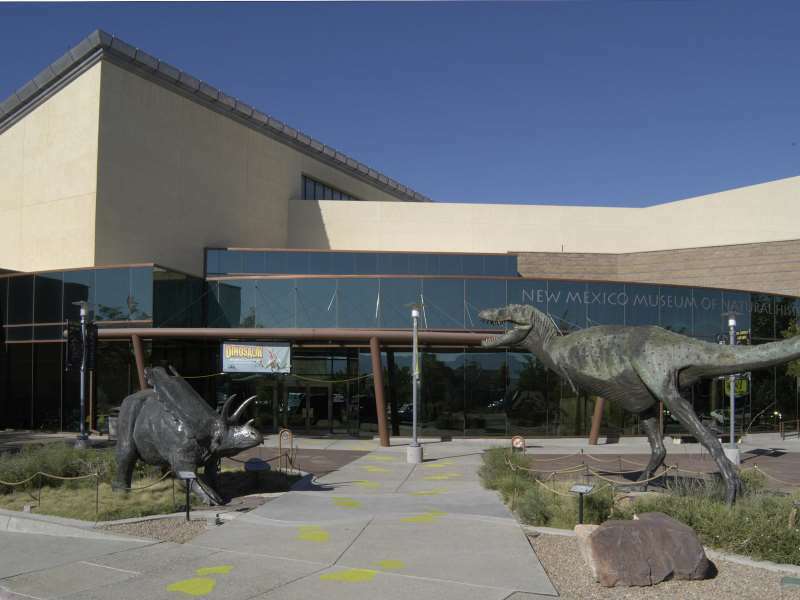 The ABQ BioPark is creating an enhanced experience. 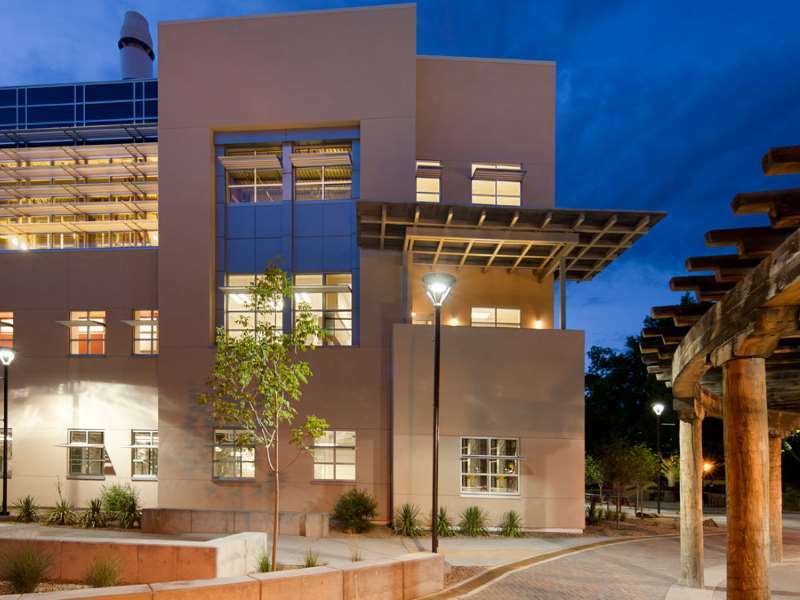 Founded in 1889, The University of New Mexico is a public research university in Albuquerque, New Mexico. 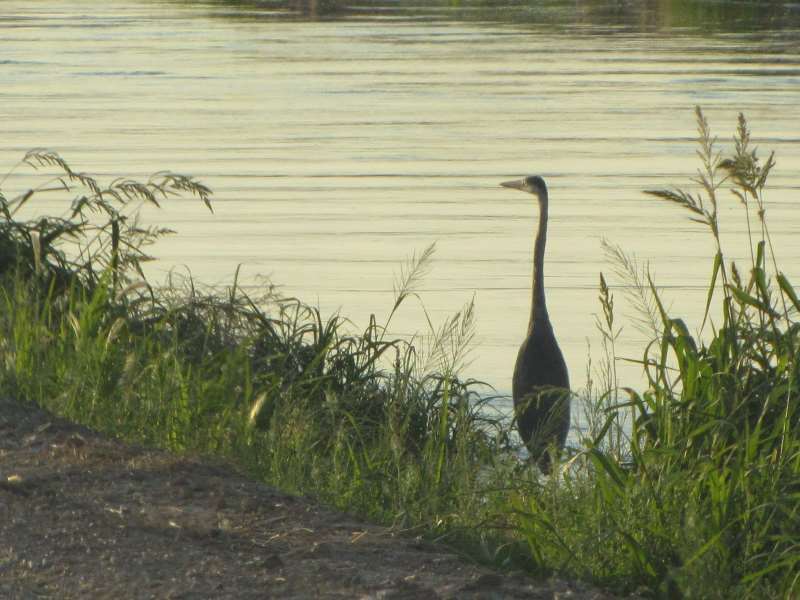 The 372-acre city park is a compilation of wetlands and riverside forest which is home to over 200 species of birds. 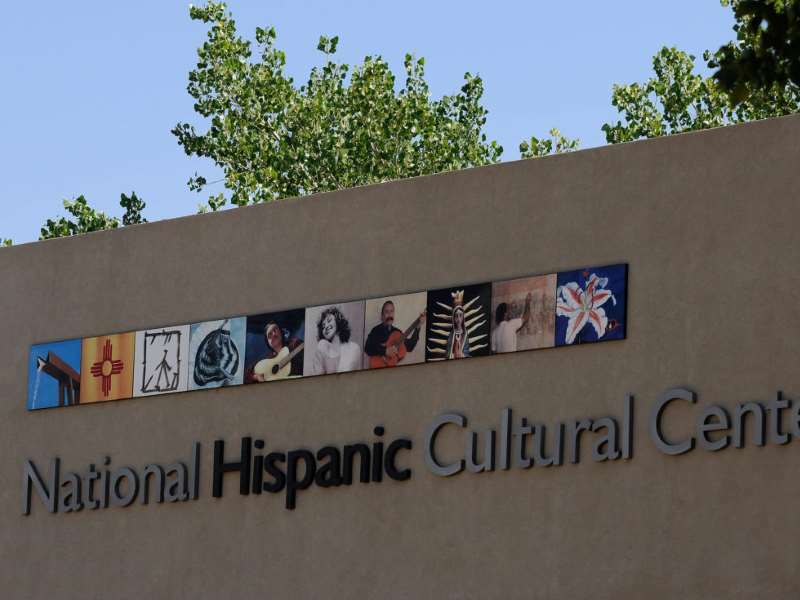 The National Hispanic Cultural Center, in Albuquerque, hosts over 700 music, dance, theatre, film, art, history and literary events every year. 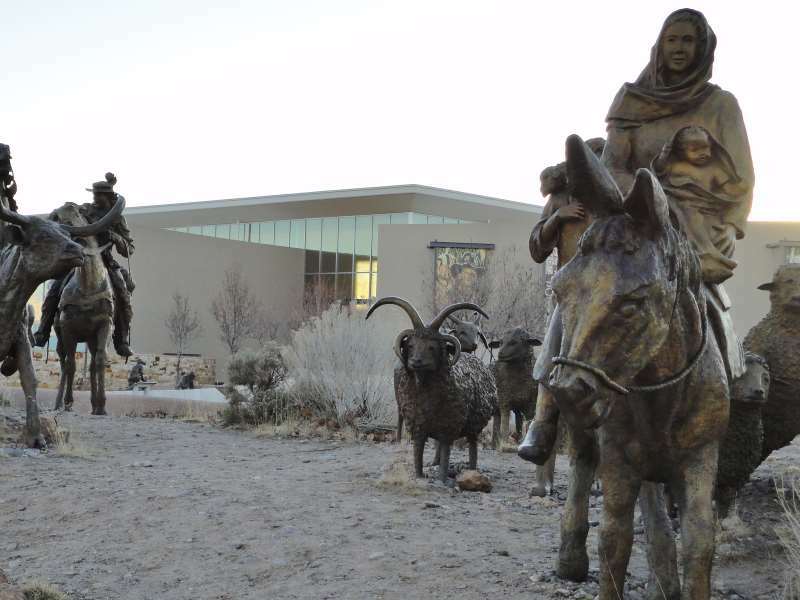 In the heart of Old Town just off Route 66, Albuquerque Museum is a leading institution for art, history and culture.